Some might argue that it never was, but the results from the 2013 Census has been released. Pentecostals at 1.17% of respondents (45,777, up from 36,372 in 2006). Increased numbers who responded as Hindu (90,018, up from 64560 in 2006), Muslim (46,194, up from 36,153 in 2006) and Buddhist (58,440 up from 52,392 in 2006) – global missions can be found locally. And there’s more (self-identified) Buddhists than Baptists. Any other thoughts? You can browse the Census results at your leisure here. 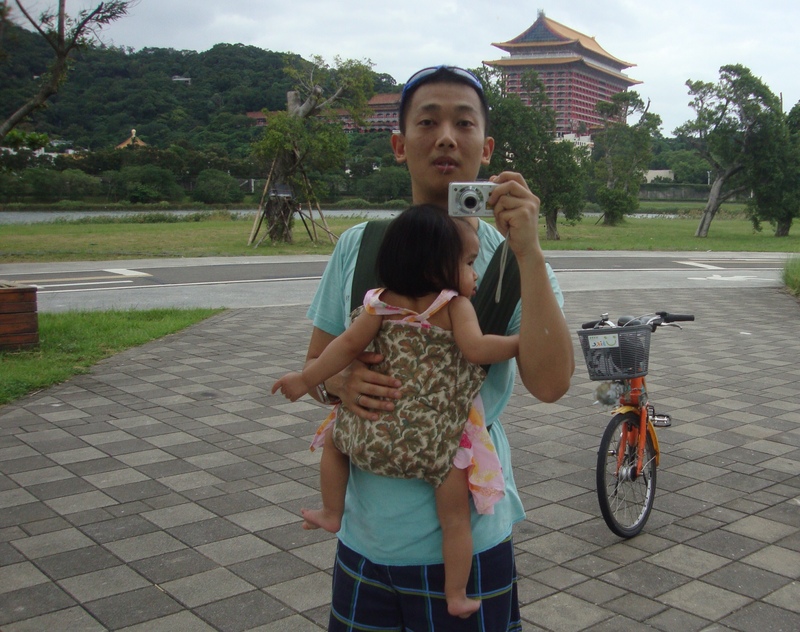 This entry was posted in Events, Gospel, William on 10 December, 2013 by W C.
We're currently visiting relatives in Taipei, Taiwan. 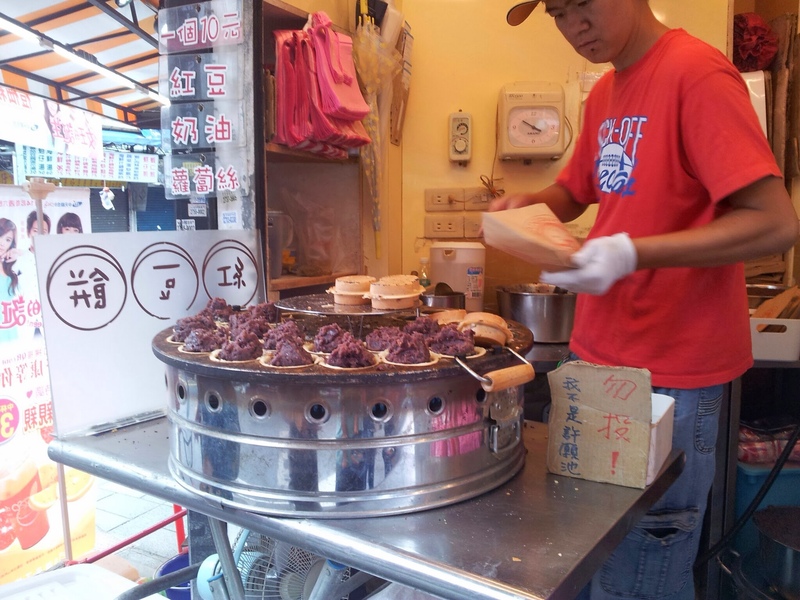 It's Cheryl and E's first time in Taiwan, while the last time I was there was 8 years ago. 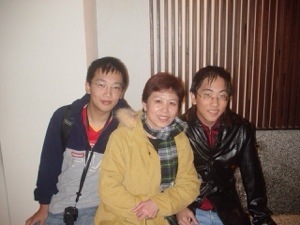 Back then, I was 20, single, still in uni, and still a baby Christian, as it were (Here's a photo with my brother Henry on the right, and my aunt-in-law in the middle). it's not as hot as Malaysia right now! These photos aren't so much touristy locations, but just snippets of normal Taipei life. The streets are bustling with life here. 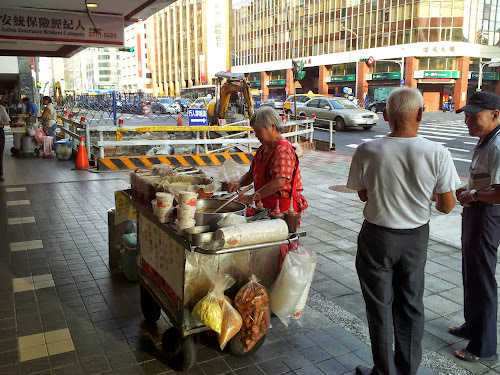 Street vendors offer food to hurried workers on their way to work (in many families both the husband and wife work, and usually don't get home till 7-8pm). Subway stations are pretty convenient. We're staying with my uncles and aunty on mum's side. They own an apartment in the CBD, and the closest station is a few minutes' walk. About 50 cents for each one of these. They were tasty! 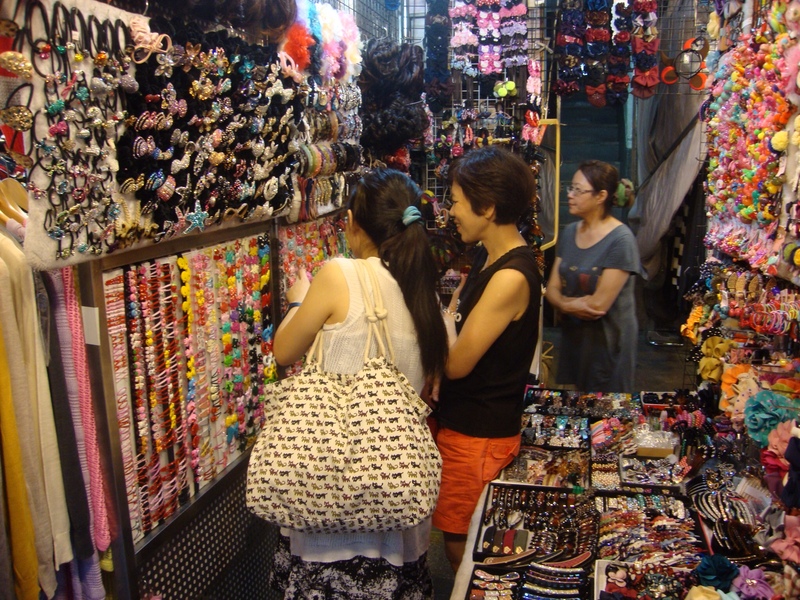 Cheryl enjoying browsing the street markets (this shop sells everything hair-related). The view from the Maokong gondola (Taipei city with the 101 tower in the background). Since it's part of the public transport system, the fare is NT60, or NZ$2.50. Beat that, Skyline Gondolas! 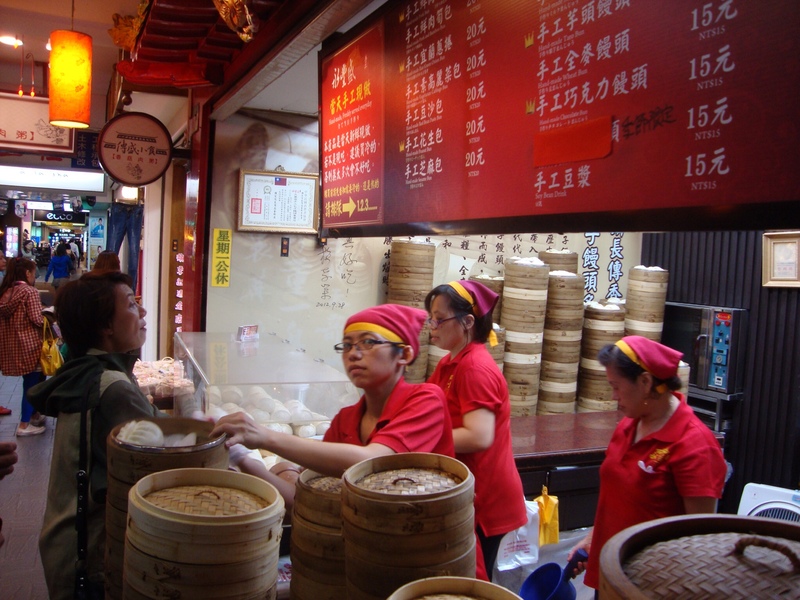 This place just sells handmade buns and mantou. Delicious. 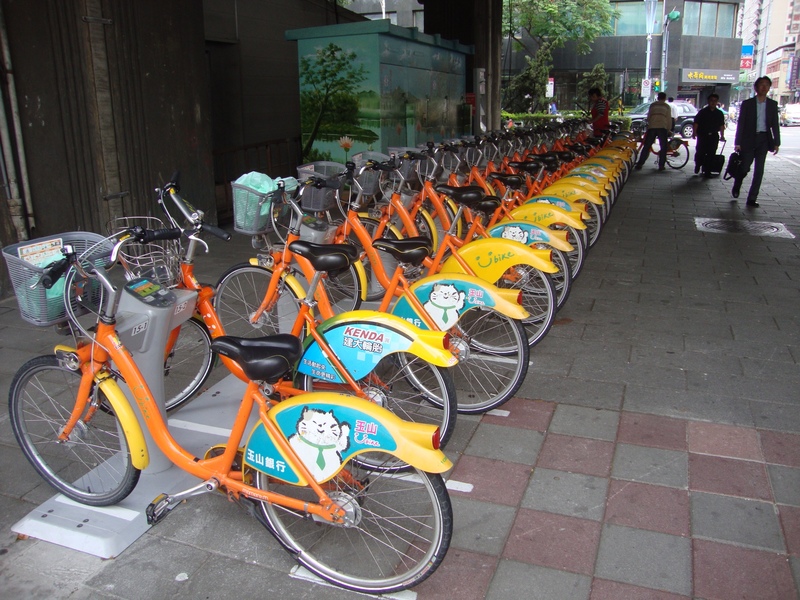 U-bike rentals (www.youbike.com.tw) – it's such a cool idea, you can use your public transport swipe card to rent a bike, and return them later at any of the U-bike racks dotted around the inner city. The first half hour is free and after that it's NT10 per half hour (less than 50 cents). Enjoying a morning bike ride along the river. 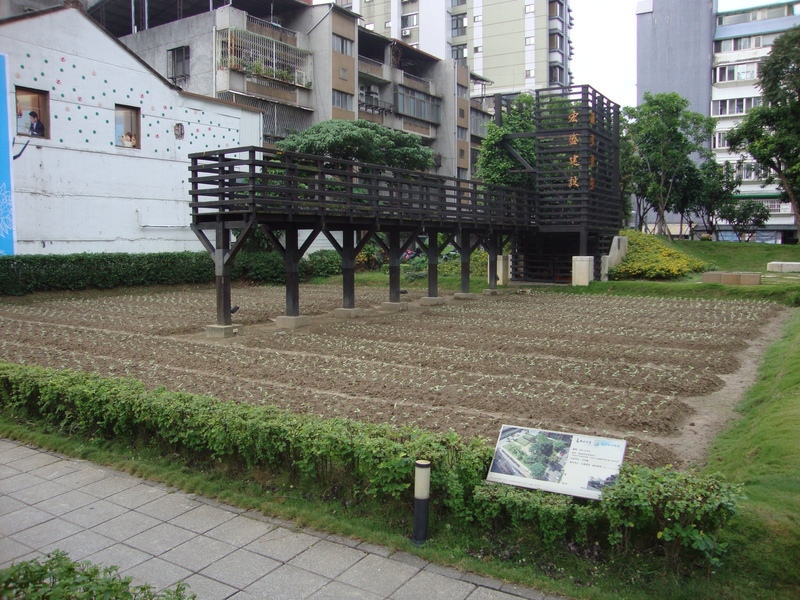 This is interesting – there are random garden plots dotted around the inner city. 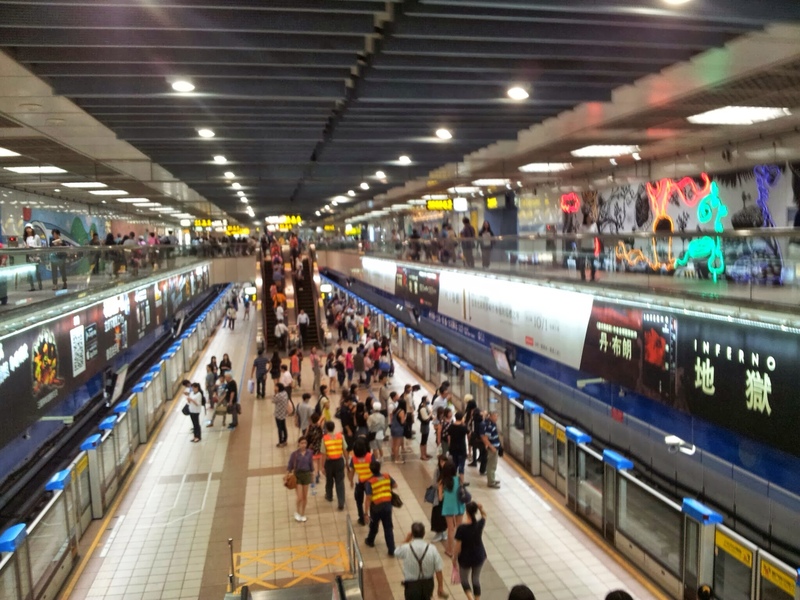 My uncle explained to me that developers who own land in the Taipei metro area inevitably want to build tall buildings. So the government has a rule that if you leave the land as a nicely manicured garden for a few years, later on you are entitled to an extra couple of floors in your high-rise. This entry was posted in Events, Personal, William and tagged holidays on 19 October, 2013 by W C.